Hey guys! Today, it’s a beautiful Sunday where I live. How’s the weather in your area? I have five wonderful links for you, so settle down with coffee, tea, (green for me!) or some hot chocolate and enjoy this post. I really want to know how Bees and Thank You grilled cheese pulls off the grilled cheese and honey. So cool, and sounds tasty! I drink approximately 16 ounces of tea per day, and usually it’s green tea, peppermint, lemon balm, or lavender. 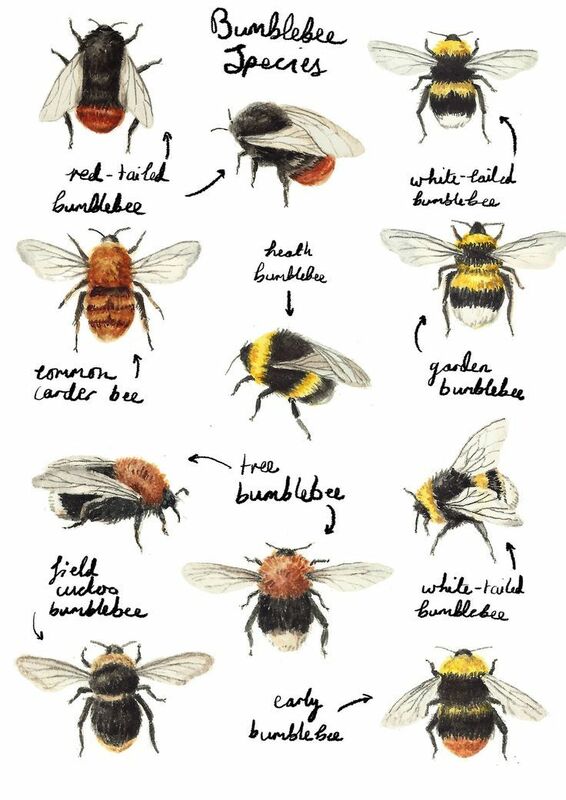 You’ll notice that most of these are bee-friendly. I drink it with lemon, and sometimes with a swirl of local honey, which helps with immunity to fall/winter sicknesses like the cold and flu! This recipe is all that and more. Personal note: I’ve been keeping an eye out for a mini cacti at our local organic grocer to add to my indoor garden…so this website helps me do my homework! Mmmm…I don’t know about you, but I’m getting into the fall spirit. Which means I’m loving the DIY essential oil blend equal parts peppermint and cinnamon (I use three and three for a diffuser blend). It carries out into the holidays too! Have a wonderful week and hopefully enjoy some of that tea! P.S. Happy Daylight Savings! Turn back those clocks!